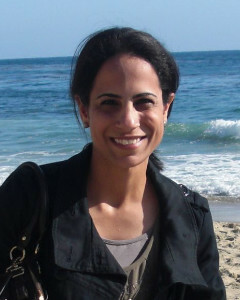 Najat has been active in real estate for several years. She specializes in the Quincy/Tallahassee markets, where she owns several convenience stores. She was a student at FSU from 1999 to 2003, and graduated with a Bachelor of Science in Management and Multinational Business Operations. She if fluent in English and Arabic.